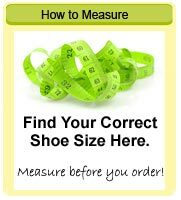 INISHFREE dancing shoes have been manufactured in Co. Cavan Ireland since 1982. We pride ourselves on having worked hard to create a unique brand that offers genuine leather shoes handmade and stitched in the traditional Irish fashion. 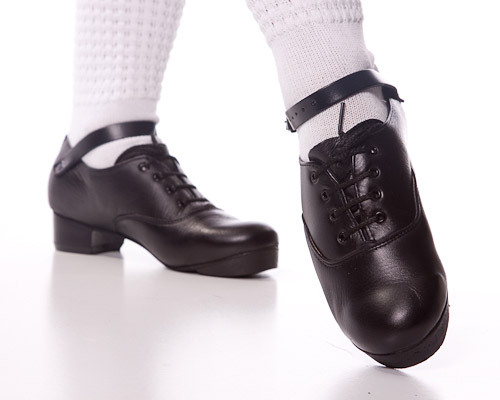 In recent years, Irish dancing has grown in popularity and INISHFREE dancing shoes and pomps are now worn at all major dance competitions around the world. All leather used in making our shoes is extremely lightweight, yet soft and durable. Each piece is manufactured to the highest standard ensuring a well tailored finish that looks and fits neatly on the foot. Whether you are a beginner or a professional we hope you enjoy wearing INISHFREE shoes and we thank you for supporting a Guaranteed Irish product.